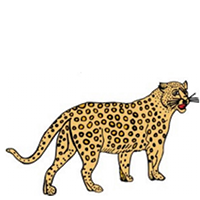 The Tasmanian Devil is a marsupial. 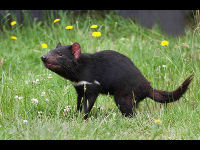 Tasmanian Devils can be found on the island of Tasmania. The Tasmanian Devil is about the size of a small dog. 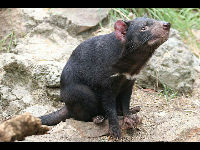 The Tasmanian Devil is the largest living carnivorous marsupial. 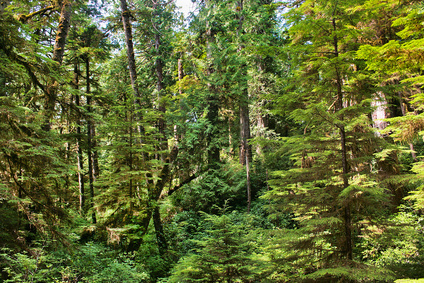 Tasmanian Devils live mostly solitary lives and do not forms packs. The Tasmanian Devil can screech, bark and rear up if alarmed. The Tasmanian Devil has an excellent sense of smell. 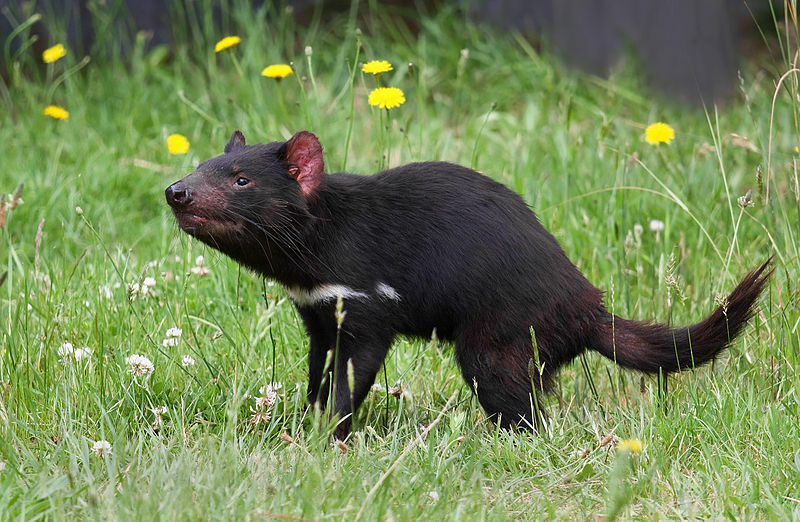 Tasmanian Devils can grow to lengths of about 32 inches. Tasmanian Devils have powerful jaws and sharp, sturdy teeth.